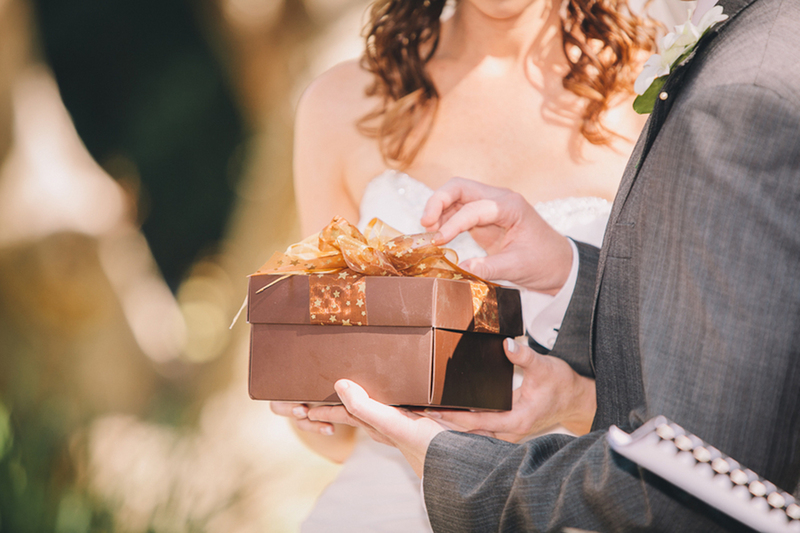 "If you’re set on putting your own spin on the wedding gift, there are a few guidelines to observe"
When you’re tasked with finding the perfect wedding gift, the process can be stressful. You have a desire to give something that’s both memorable and useful. You might feel that sticking to the couple’s gift registry is too basic or impersonal. However, when you decide to abandon the registry, you run the risk of buying something that the couple won’t like or will never use. If you’re set on putting your own spin on the wedding gift, there are a few guidelines to observe. Though you might understand how much to give, it doesn’t mean you should just give cash. The purpose of a wedding gift is to provide the couple with products they can use to kick off their new life. Unless they’ve explicitly asked for cash for their honeymoon, stick with a tangible gift. It’s more refined. For newlyweds, the biggest part of their journey together is transforming their space into one where they can build a life together. It’s the merging of two worlds, and they’ll need items that help them transform their house into a home. If you’re at a loss for what to buy, stick to items for the bedroom, bathroom or kitchen. However, don’t buy run-of-the-mill products. If you’re buying bedding, pick luxury products that can make their bed feel like that of a plush five-star hotel. If you’re buying cookware, buy the kind of pots or utensils that are worthy of an esteemed chef. Whatever you choose to buy the new couple, they’ll be appreciative. However, you can add a personal touch in a heartfelt card that’s attached to your gift. Offer words of wisdom about marriage or share your happiness for the union. Gifts are always exciting to receive but truthful, emotional messages resonate in a bigger way. Remember: it’s perfectly acceptable to go off the registry for a wedding gift. Just be sure to make it worthwhile.